Random Penguin House is an example; Hachette; Pan Macmillan; Harper Collins; Simon & Schuster. Text Publishing; also Scribe Publications; Ventura Press, Allen and Unwin (Friday Pitch), Affirm Press, Black Inc. These are often under-staffed and not always able to provide complete editing facilities for new writers: Finch; Pantera Press; Giramondo Publishing. Kate Grenville, Helen Garner, Salley Vickers, Margaret Atwood, Yan Martell, Murray Bail, J.M. Coetzee, Anna Funder, Elena Ferrante, Sophie Cunningham, Kate Jennings, Olga Masters, Janet Malcolm, Magda Szubanski, Claire Aman, and Jeanette Winterson. 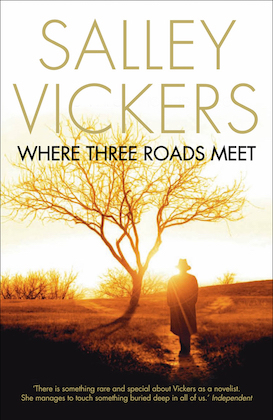 Commissioning Editor, Nick Tapper, of Giramondo Publishing, spoke at a recent session at the NSW Writers’ Centre. 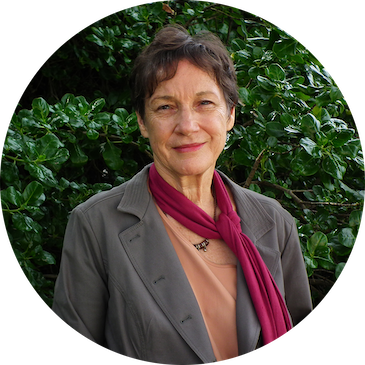 Giramondo is interested in publishing diverse Australian voices; pushing the boundaries; playing with form; mixing genres; doing something politically/socially interesting; they publish equal poetry and prose. 25 books were printed in 2017 with a staff of 12 who do everything: editing; submissions; covers; distribution; etc. Examples of Books: Beverly Farmer: This Water; Gerald Murnane: A Million Windows; Michael Mohammed Ahmad: The Tribe; Alexis Wright: Carpentaria; Brian Castro: The Bath Fugues; Fiona Wright: Small Acts of Disappearance. 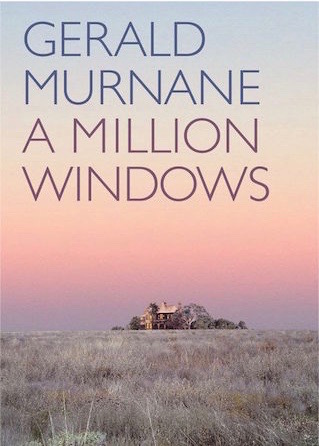 Murnane’s A Million Windows looks, at first glance, like a novel, but it is very different from the traditional form. Rather than allowing me, the naive reader, to lose myself in the story, I had to work hard to follow the narrative to its end. 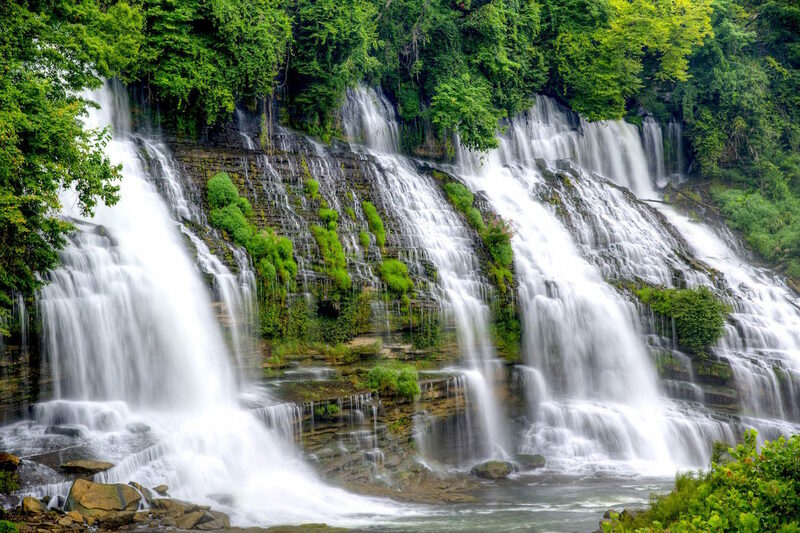 This work refers the reader contextually to other sources: to books by past authors, such as Hal Porter’s The Watcher on the Cast-Iron Balcony, Pascal’s Pensées, and to celebrated writers such as Hemingway, James and Hardy. A Million Windows is only fiction in the broadest sense. There are many stories or fragments of stories spread throughout generous doses of “writing craft” information. Luckily, I took notes, and came across a host of clues and gems along the way for new authors, who may still be learning the rules of creative writing, and for new readers of Murnane’s experimental type of writing. While rejecting traditional punctuation—pointing ahead towards experimentation with new forms—the narrator uses a comic metaphor to describe “quotation marks looking like swarms of flies or a series of dashes like rungs on a ladder to nowhere.” This voice of irony, often harking back to past ironic voices, such as that of Laurence Sterne, saved it for me; as did the way Murnane blithely turned on its head James Joyce’s dictum that “in the particular is contained the universal”. While acknowledging the giants of the past, he still manages to create a unique, if sometimes frustrating, voice for himself. If you are an unpublished writer, it was suggested that you approach Small Publishers or, possibly, the Independents. The Independent Publishers are more likely to offer editing skills for your manuscript. Small presses are always eager to publish unsolicited manuscripts if they are good and polished. differences between fiction and non-fiction?do large traditional houses accept unsolicited manuscripts?what are some independent publishers in Australia?what are the 3 major publishing groups in Australia?what is the ASA?